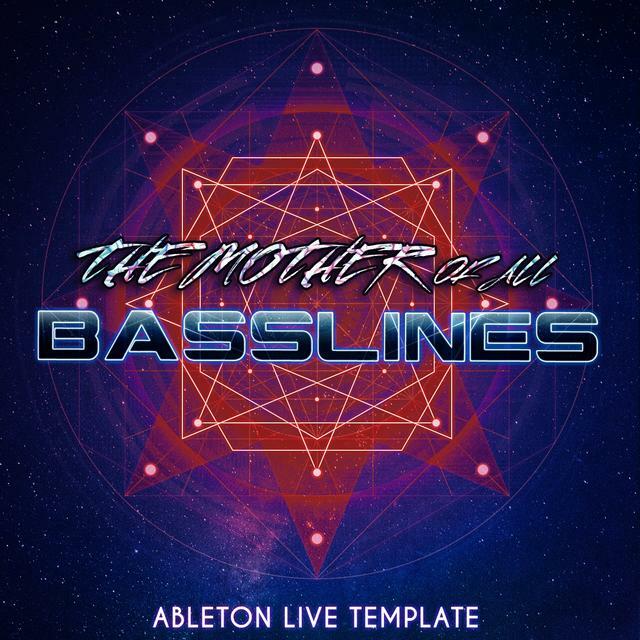 Ableton Live Psytrance Template: The Mother of all Basslines' from Speedsound features pulsating bassline, power kick, psychedelic leads and percussive sounds. This is a perfect template for producers looking to make mind-blowing Psytrance tracks. The template includes a mix of MIDI clips and audio, making it perfect for producers who want to adapt it to their own compositions. With the MIDI clips for basslines, you can easily edit and remix the project into new versions of your own ideas, or use as a base for your own unique productions. This Psytrance project was inspired by well known top Psytrance artists including Side Effects, Captain Hook, Vertical Mode, Egorythmia, Outsiders & Altruism. Ableton Live 8.3 or Higher is required to use this product.